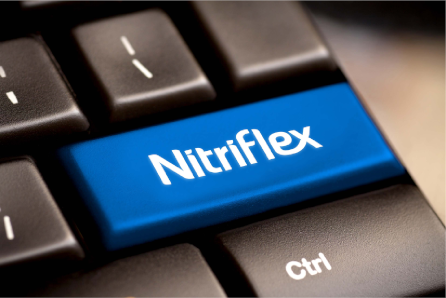 Nitriflex has distribution partners in almost every country. If you have any questions about our services, products or our company, kindly fill out the form and we will contact you in a quick and personal way. It's quick, easy and we'll get back to you as if we were there a block away, or a few clicks.